Edinburgh is full of architectural detail – most prominently, the well recognised sights of the Castle and the Scott Monument. Yesterday I went out to explore some of Edinburgh’s less well-known sights. 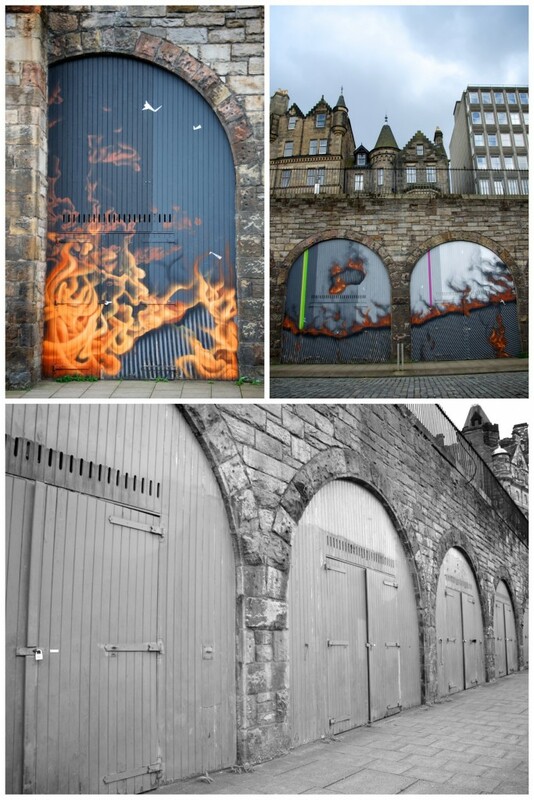 – down Calton Street and Market Street. However, it was only as I reviewed my shots that I suddenly realised how prominent arches are around the City. 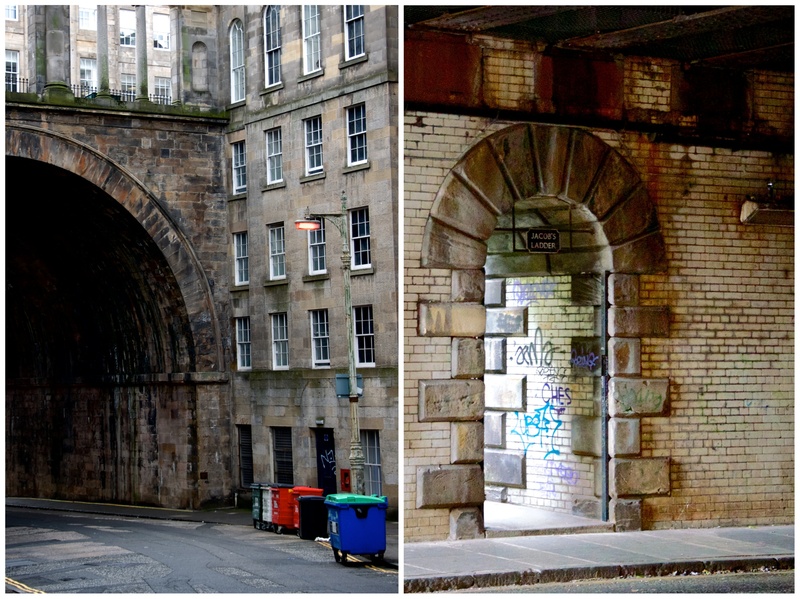 I’m fascinated by the vaults on Market Street (the first three images) and how they might be used. Somehow I missed the art festival they hosted earlier this year, but I’m excited to see how they are renovated in the coming years. I think you need a new category – Edinburgh. You should sell your photos to the tourist board.